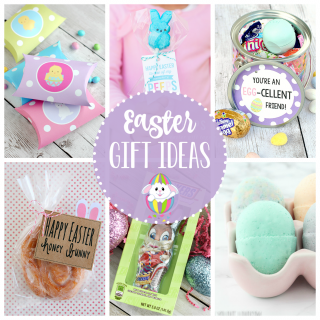 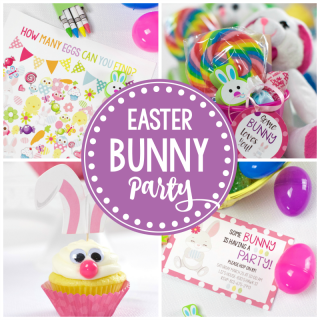 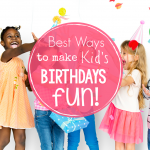 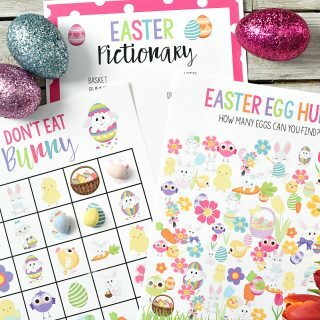 A Peek at the Fun: Want to think outside the traditional Easter basket? 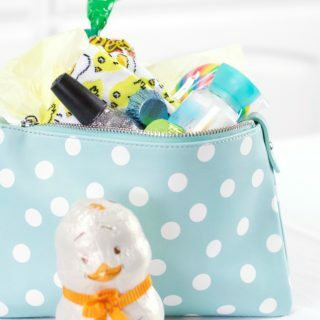 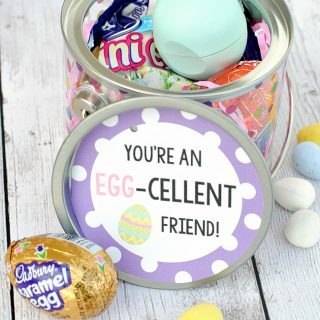 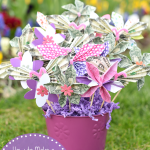 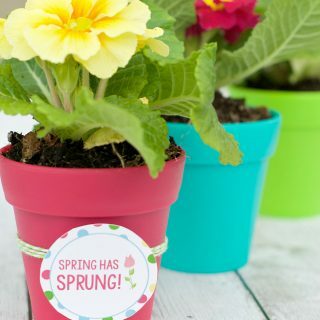 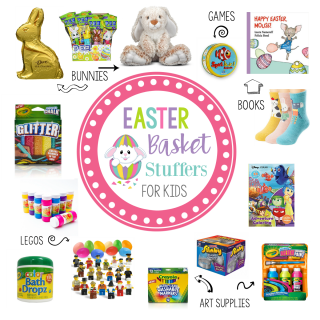 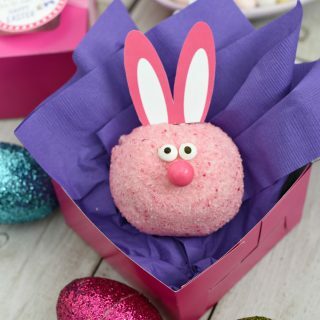 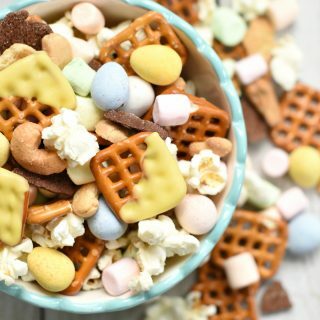 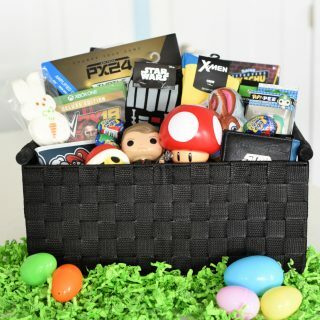 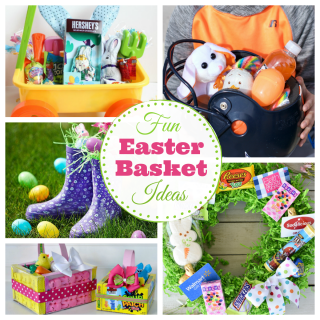 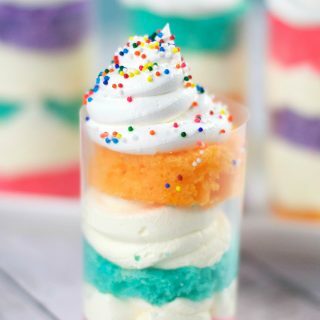 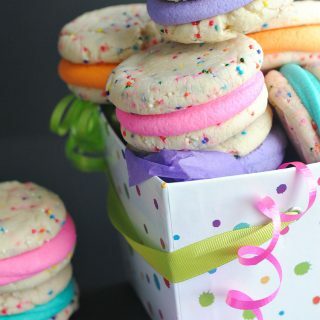 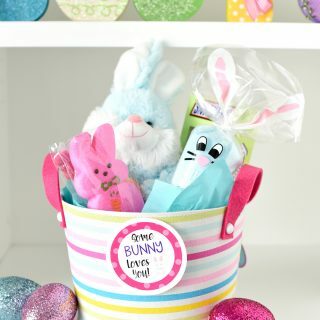 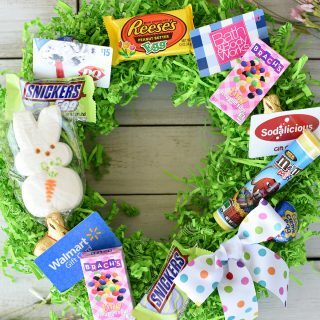 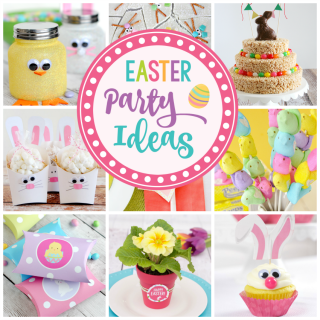 Try one of these fun, unique and creative Easter basket ideas! 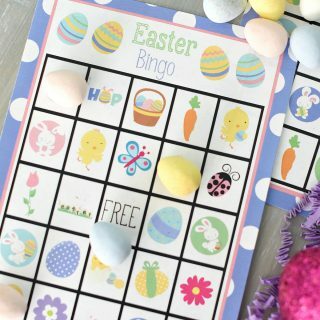 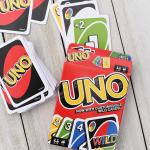 Something a little different than they are used to and perfect to make Easter morning more fun! 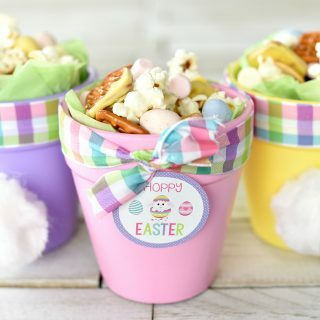 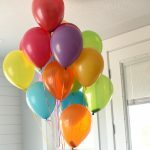 ~Written By Danetta~ One of my (Danetta) favorite family traditions happens on Easter morning….